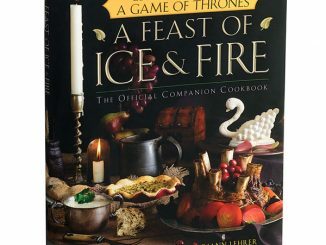 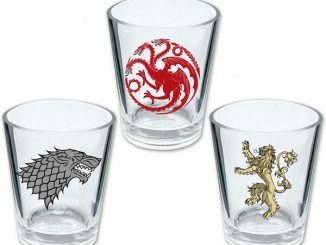 I imagine it can be hard to sleep in Westeros. You never know when some assassin will creep into your room and kill you. 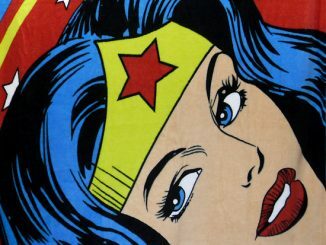 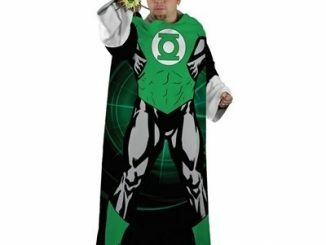 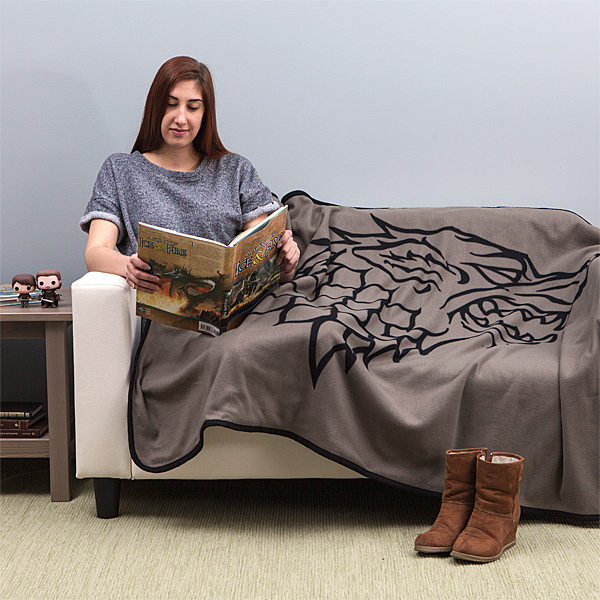 Thankfully, the worst problem we have is finding a cool blanket to keep us warm. 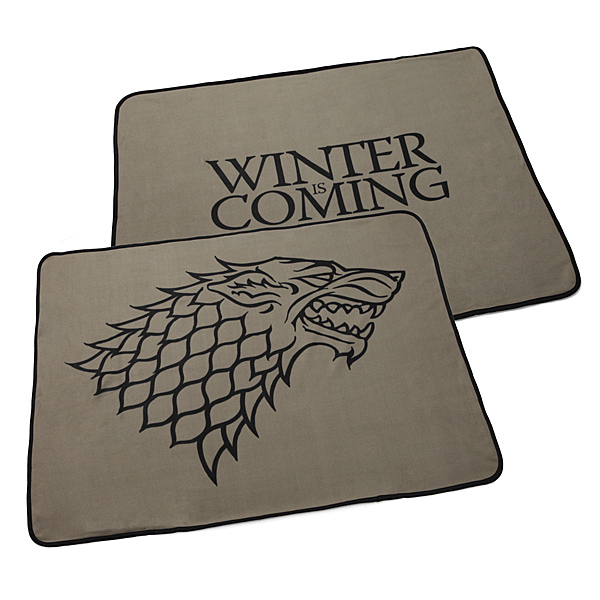 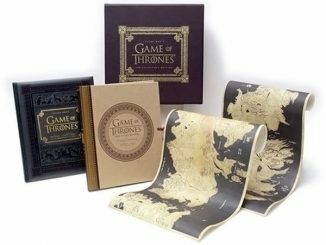 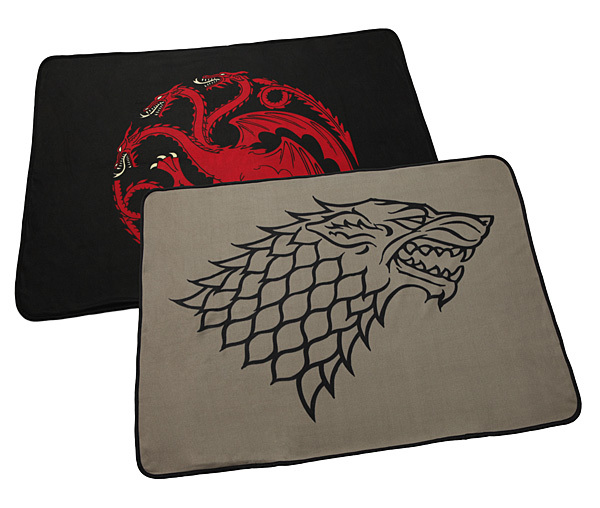 These Game of Thrones Two-Sided Fleece Blankets are perfect for fans of HBO’s hit show. 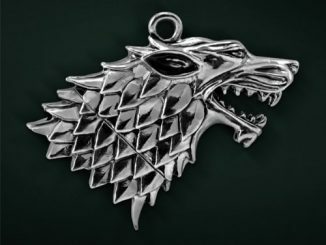 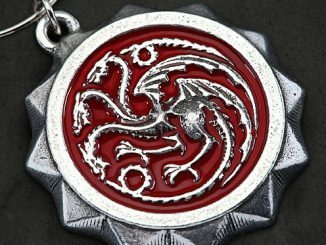 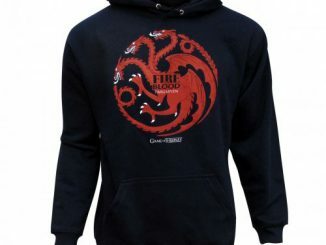 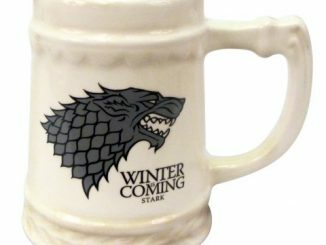 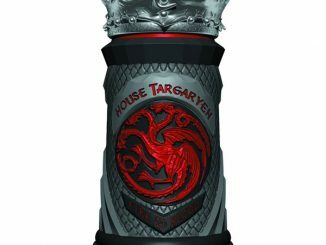 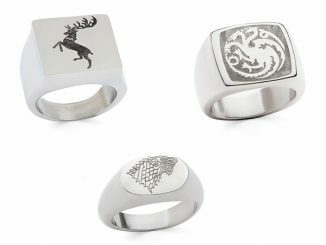 You can choose from House Stark or House Targaryen. 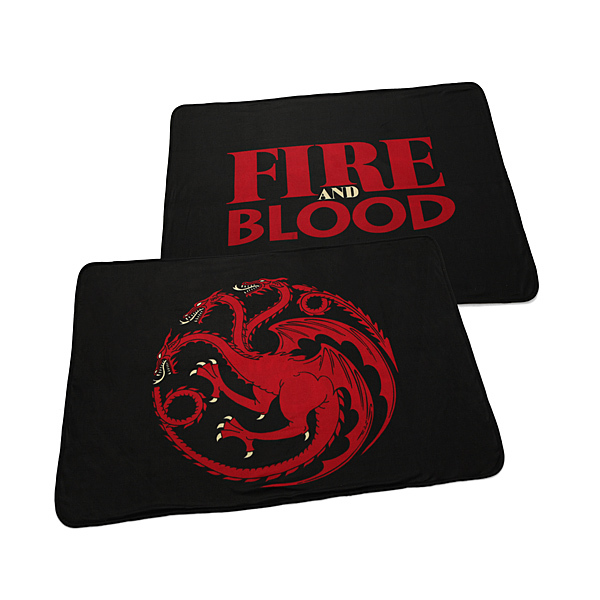 The front of the blanket features the house sigil, while the other side features the house motto: Winter is Coming or Fire and Blood.